Former senior Partner at McKinsey, where he was head of the Organization and Operations Practices of the Mediterranean Complex, Guido has a breadth of business experience and access to senior executives in a variety of industries and geographies, with well-established experience in telecoms, technology, healthcare, insurance, aerospace and defence. He led transformational projects in all continents, and was instrumental in setting up some of McKinsey’s own innovation-related business building activities. Guido is also a serial entrepreneur and angel investor, with many previous business ventures and half a dozen exits. Having retained his engineering expertise, he contributed to the foundational development work for PERSEUS of his co-founder Luca Rossato and is joint inventor of a number of essential aspects of the technology as well as of several of its latest developments, with over 200 patents co-authored and filed. Guido holds an MBA from MIT Sloan, where he was a Siebel scholar, and a M.Sc. in Computer Engineering from Politecnico di Milano, where he was an Intel scholar, and University of Texas at Austin. London based investment banker promoted through a series of sales roles at Deutsche Bank and RBS before joining Goldman Sachs in 2010. He specialised in developing structured derivatives for corporate clients and financial institutions. Overall, this gives him just under 20 years of experience structuring and selling B2B complex financial solutions to large firms. Coming from an entrepreneurial family background, Pierdavide is an experienced entrepreneur with several previous business ventures and successful exits to his name. 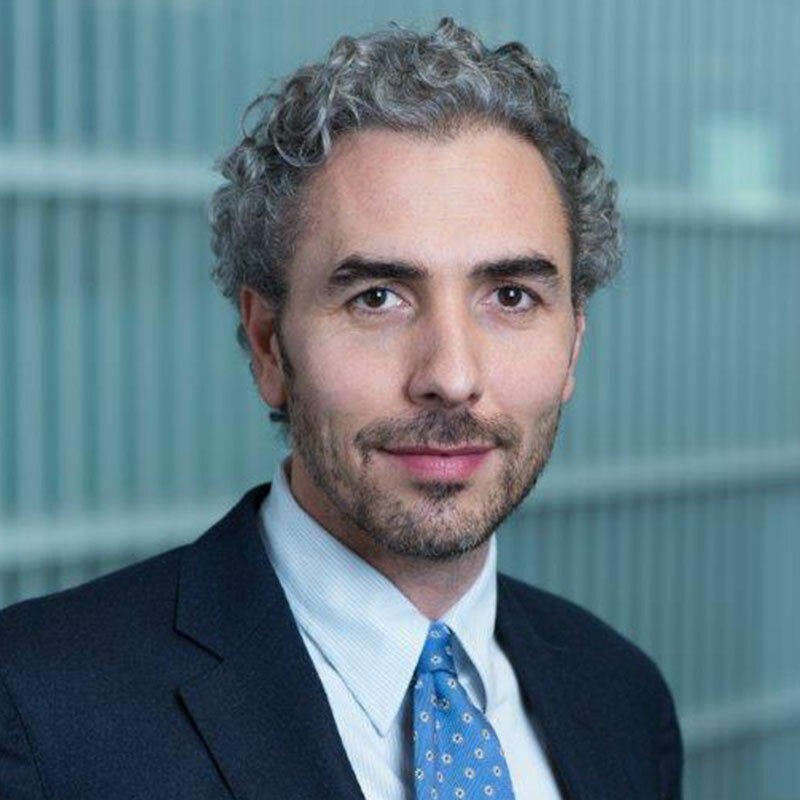 One of the earliest financial backers of V-Nova, in 2015 Pierdavide resigned his Executive Directorship at Goldman Sachs to run V-Nova full time. Pierdavide holds a Degree in Business Administration from Bocconi University in Milan. 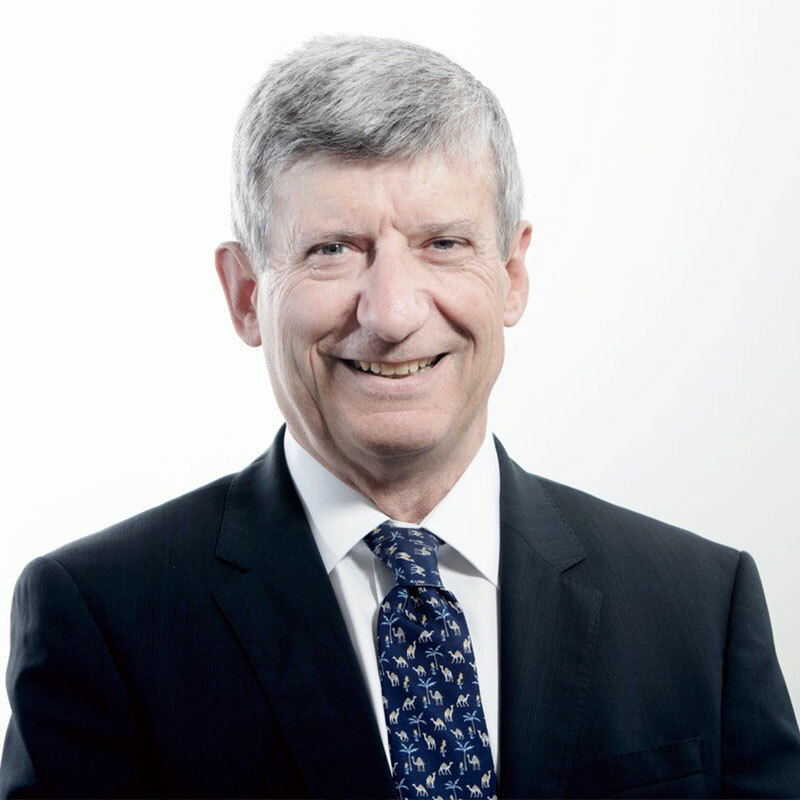 Director Emeritus of McKinsey & Company and former head of McKinsey’s UK TMT practice David brings three decades of strategic expertise to the board. His time at McKinsey was characterised by blue chip B2B consulting, growing company leaders and development into overseas markets. 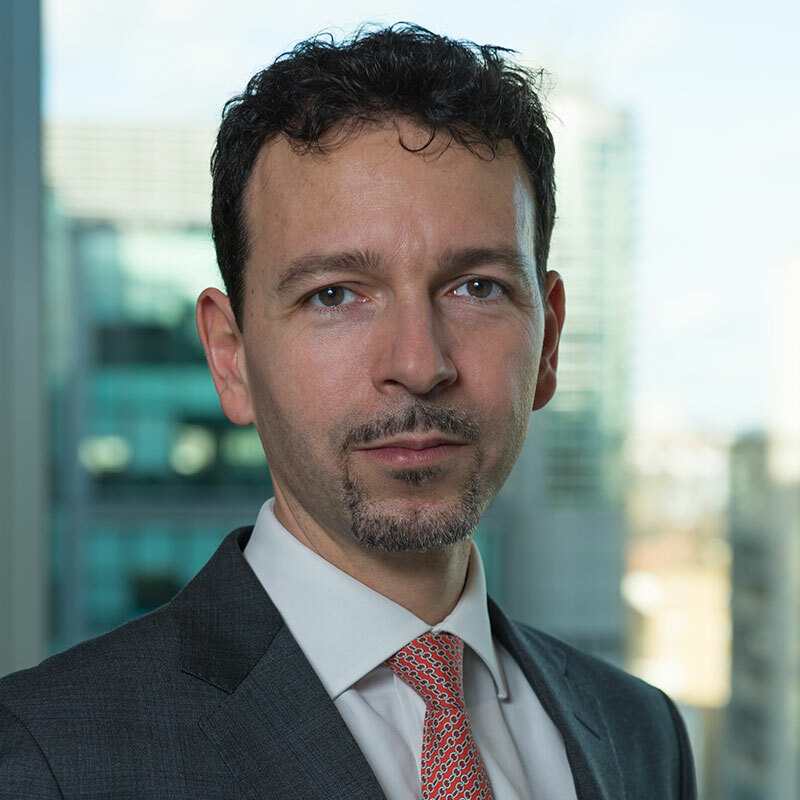 Since leaving McKinsey David has served on the boards of several listed companies, including Telekom Malaysia, Telecom Italia and fintech company Tungsten Corporation. He also has extensive experience with technology based start-up companies, as a director, advisor and investor. David holds an MBA from Harvard Business School and an MA in Mathematics from the University of Oxford. Self-styled “adventure capitalist” Thor Bjorgolfsson is an active investor in the emerging economies of Central and Eastern Europe, as well as Latin America, with a particular interest in telecommunication companies. He started his business by establishing Bravo Brewery in Russia, selling it to Heineken in 2002. During the following years he invested in telecoms, primarily in Eastern Europe and built up Actavis, a generic drugs company. Thor is Chairman of Novator Partners LLP, a London-based alternative investment firm he founded in 2005, sits on several boards and maintains shareholdings in various companies. His autobiography, “Billions to Bust—and Back: How I Made, Lost and Rebuilt a Fortune, And What I Learned on the Way” was published in 2014. Thor holds a BS in Finance from New York University’s Leonard N. Stern School of Business and is a member of Stern’s Board of Overseers.